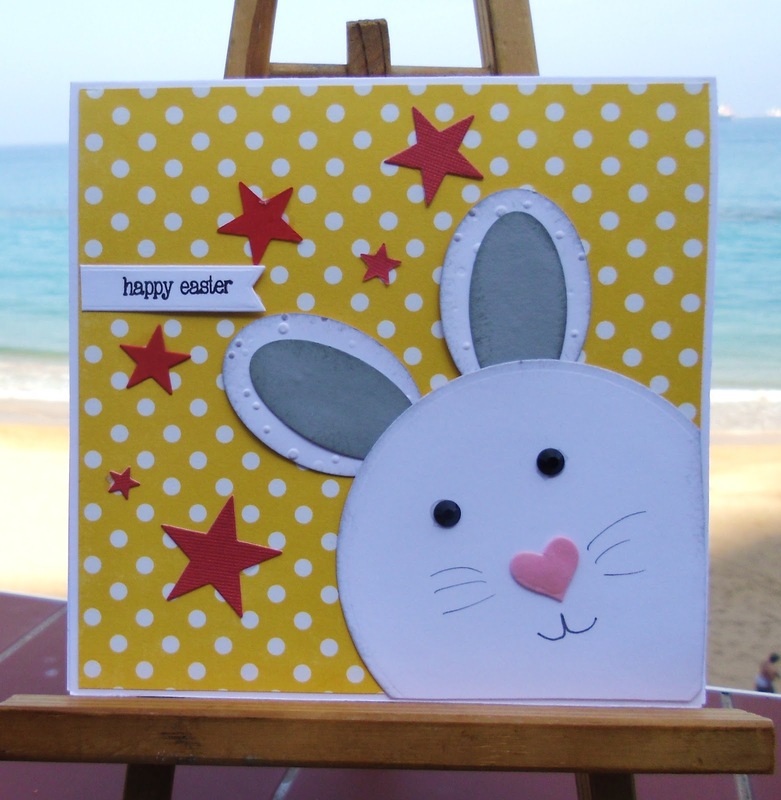 A fun card Sylvie, so bright and cheerful. Cute! Cute! Cute as can be!! !